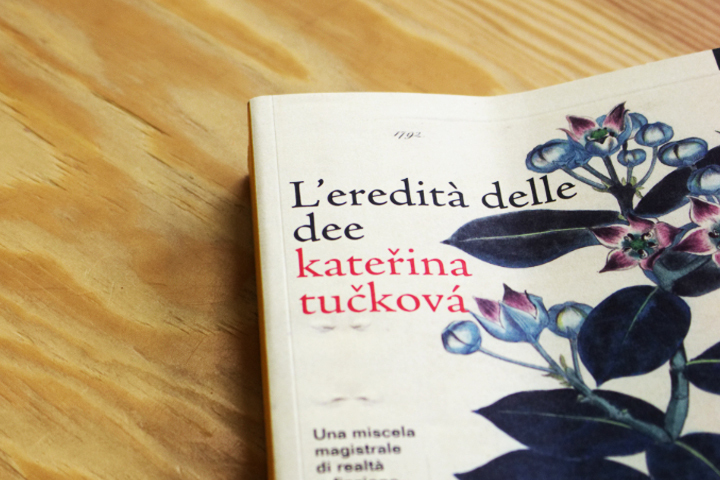 Kateřina Tučková has received another award, this time for the Italian edition of Žítkovské bohyně / The Goddesses of Žítková, her biggest bestseller so far. The prize in question is Premio Salerno Libro d’Europa, awarded each year to three European writers under forty who have had a book translated into Italian. The prize is conferred during the Letteratura Salerno festival, which has been held annually since 2013. The book was published last year by Keller Editore in a translation by Laura Angeloni (under the title L’eredità delle dee). In the Czech Republic alone, The Goddesses of Žítková has sold 140,000 copies. It has been translated into fourteen languages, with the rights sold to publishers in three more countries.